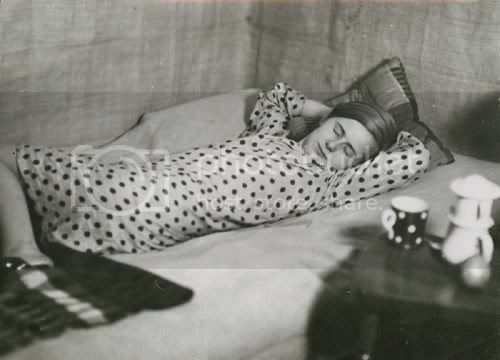 Andrea recently posted photos from Marianne Breslauer, who (upon further investigation I have learned) was a German photographer during the Weimar Republic and responsible for generating some exceptionally beautiful images. 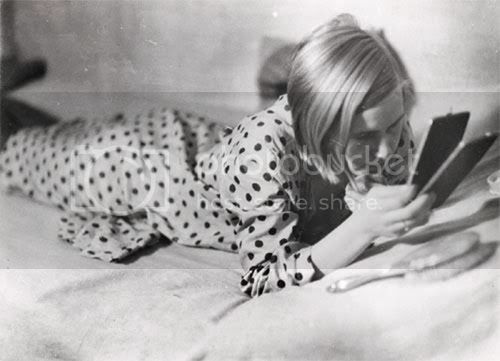 I'm much more captivated by portraiture than by fashion photography (in general) but can't keep my eyes off of the spots in these. 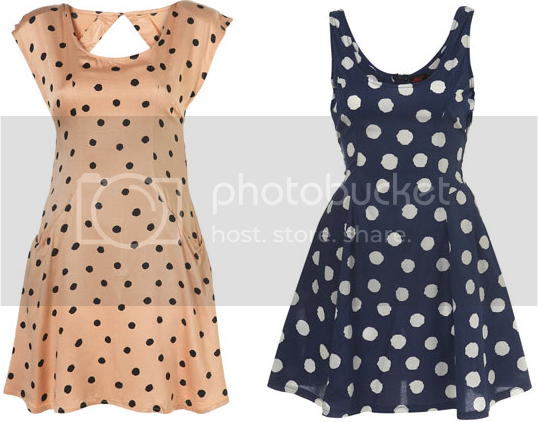 that blue polka dot dress is sooo cute, lovelovelove!